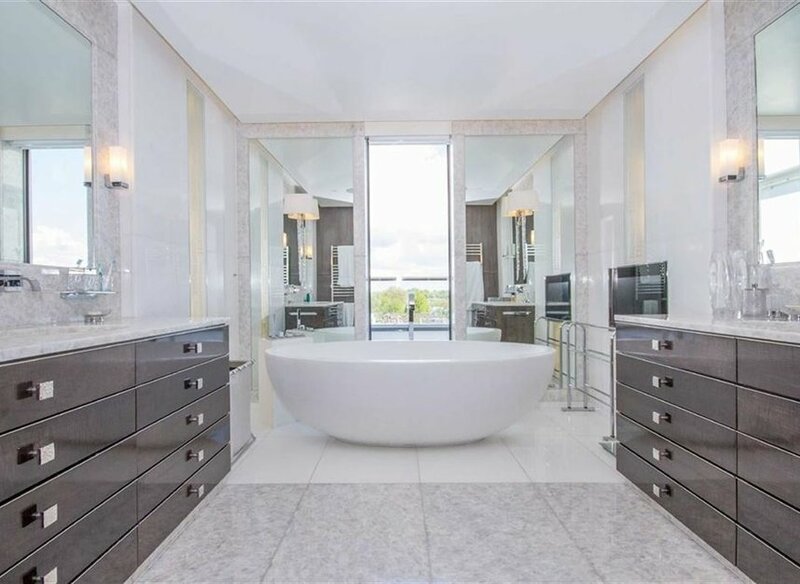 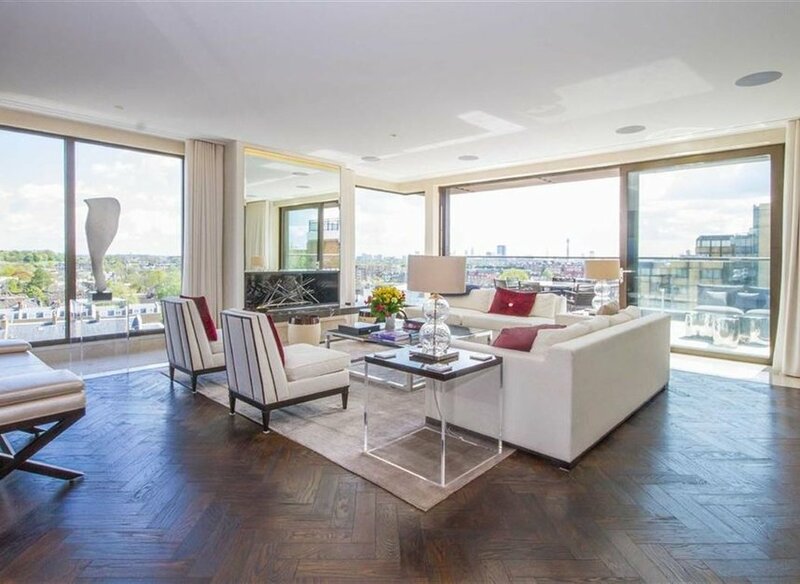 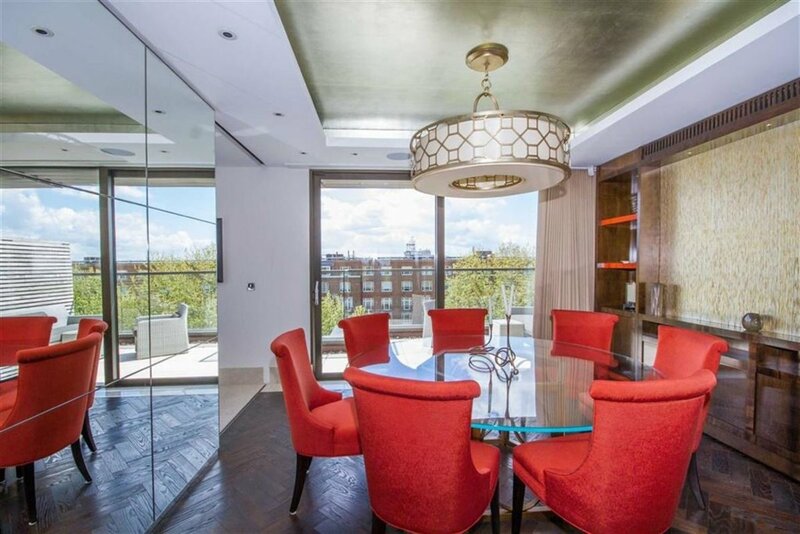 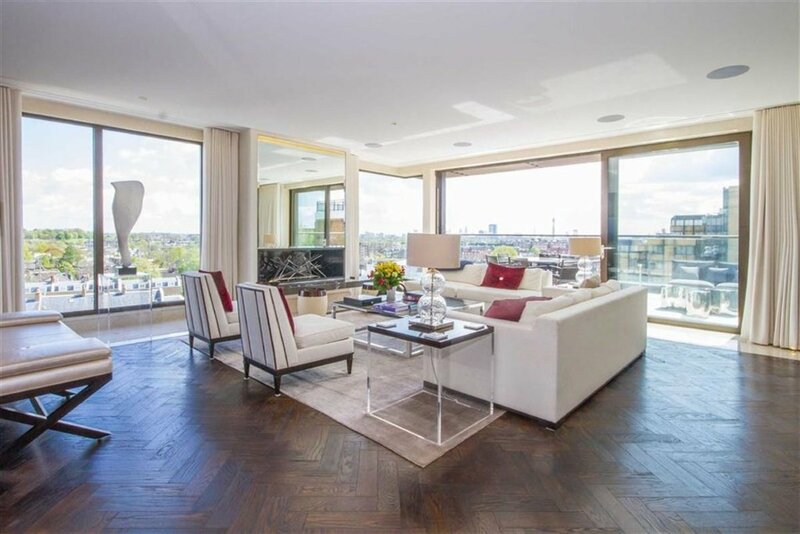 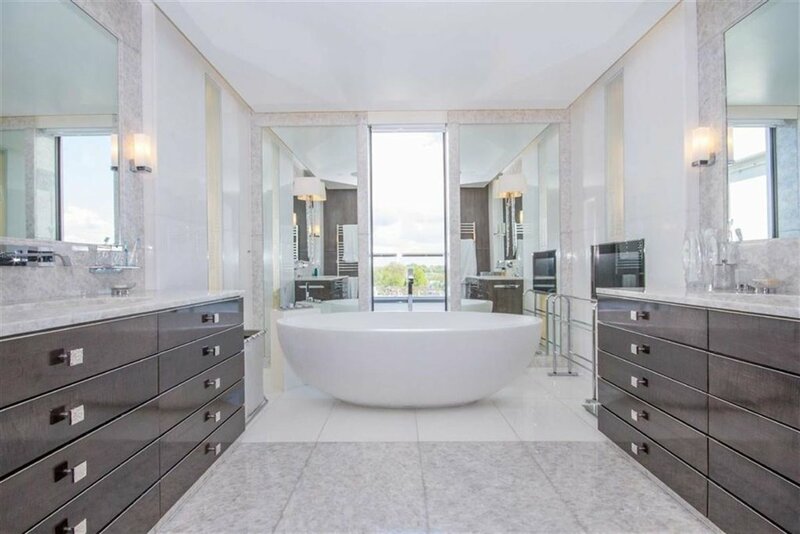 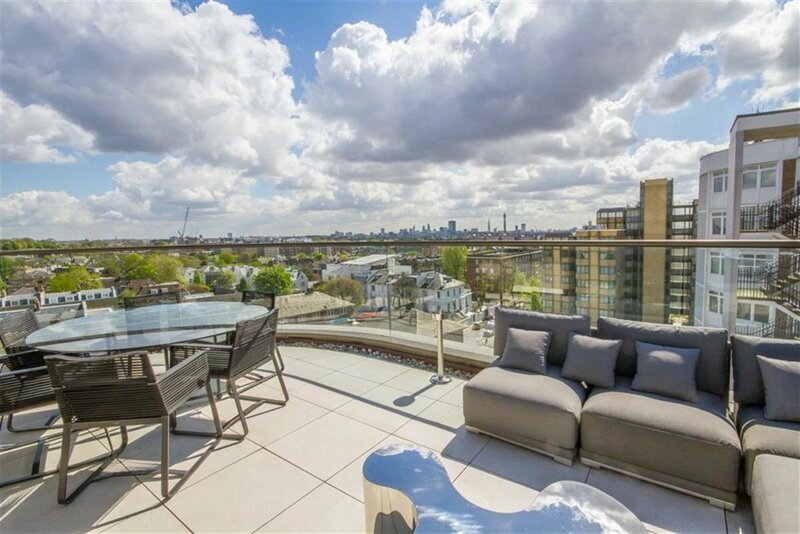 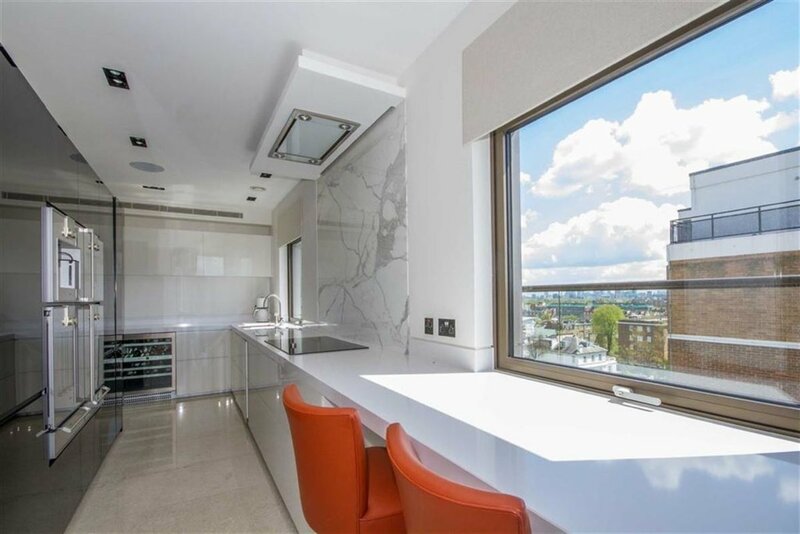 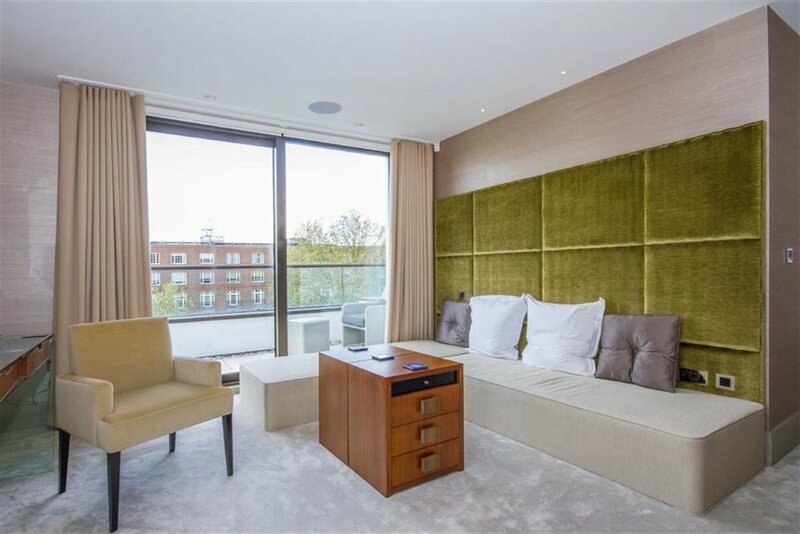 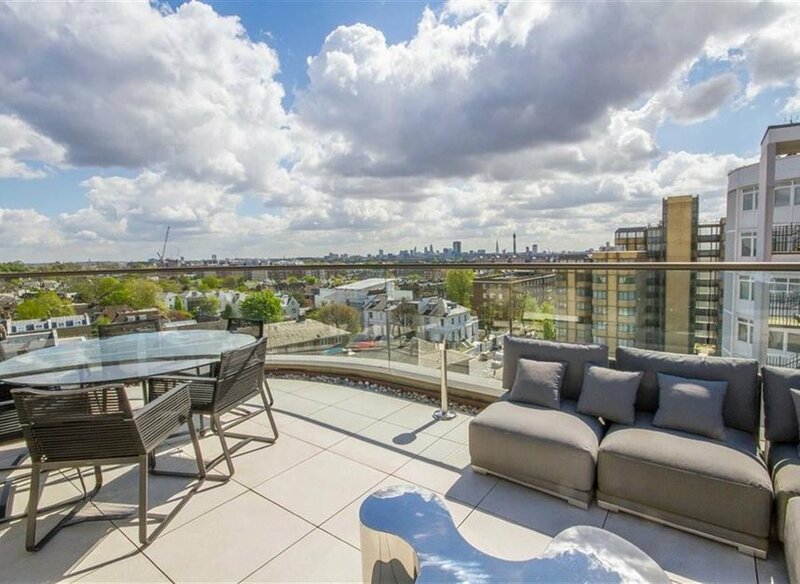 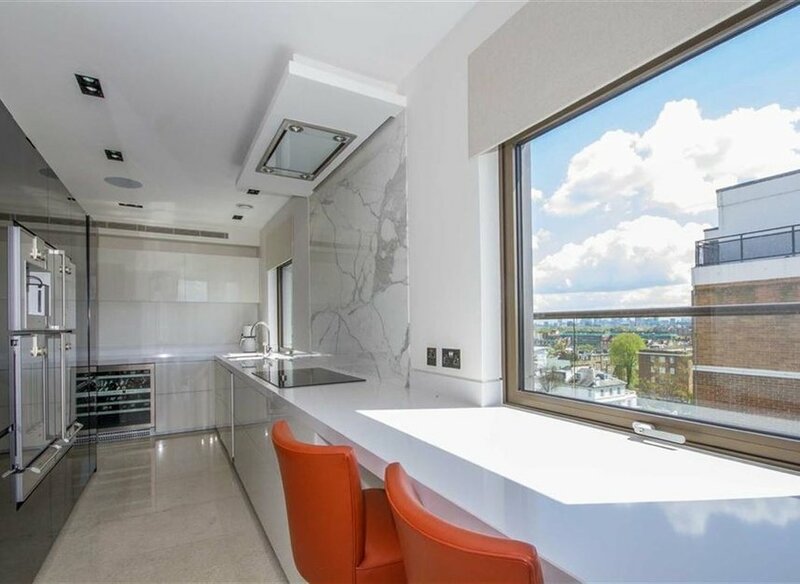 This top of the range penthouse apartment offers luxurious living space over two floors with one of the best views of London. 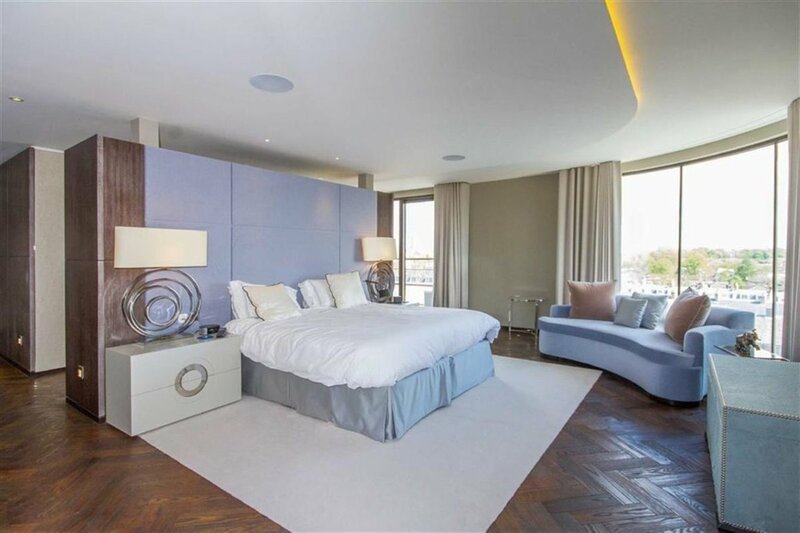 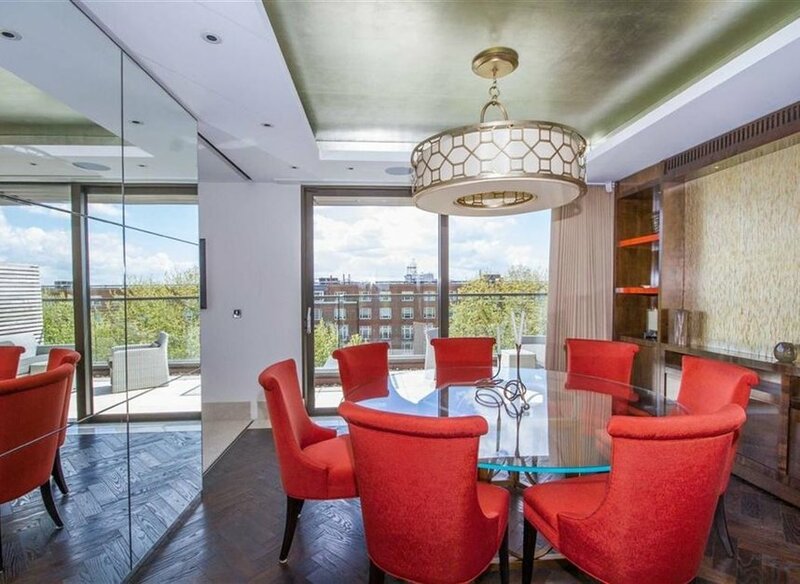 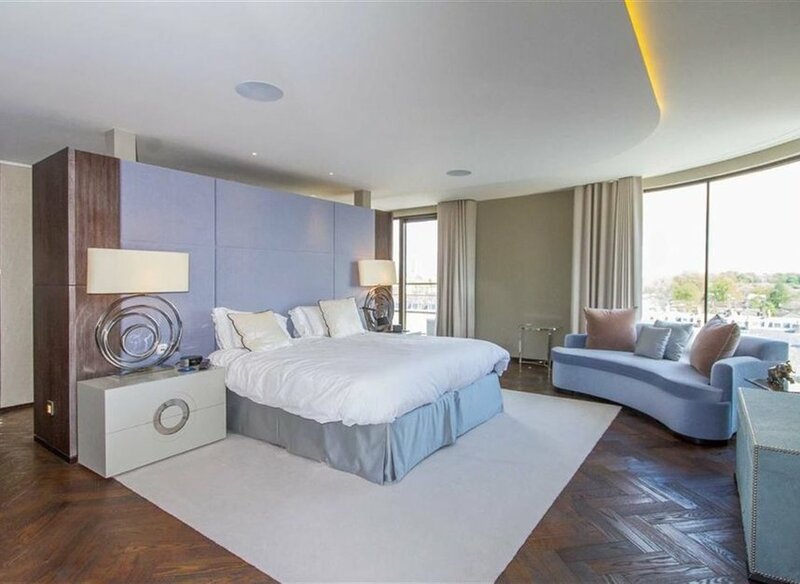 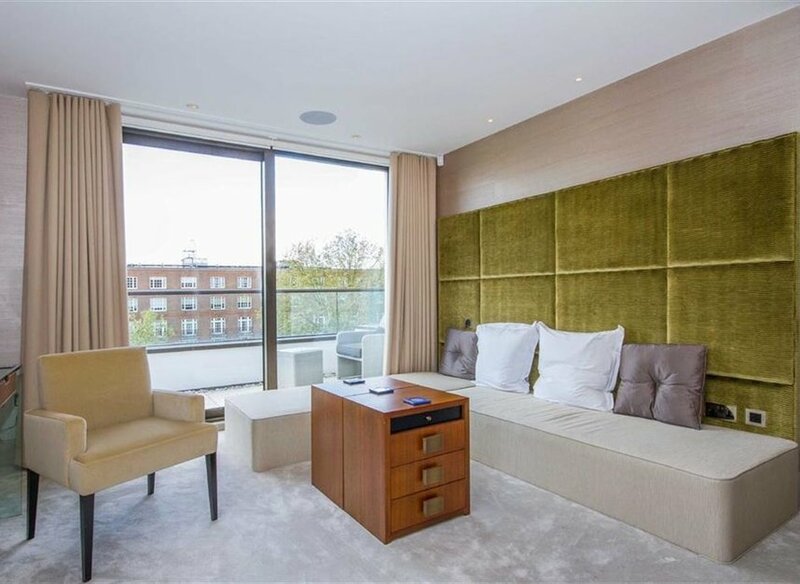 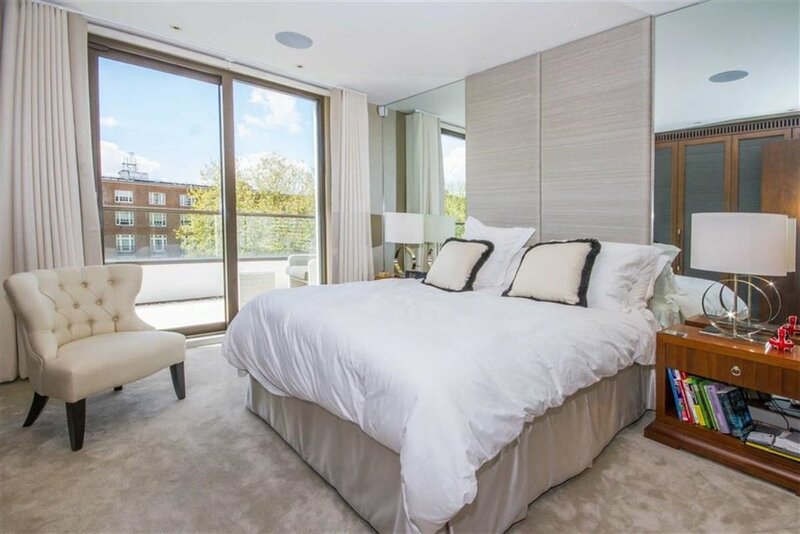 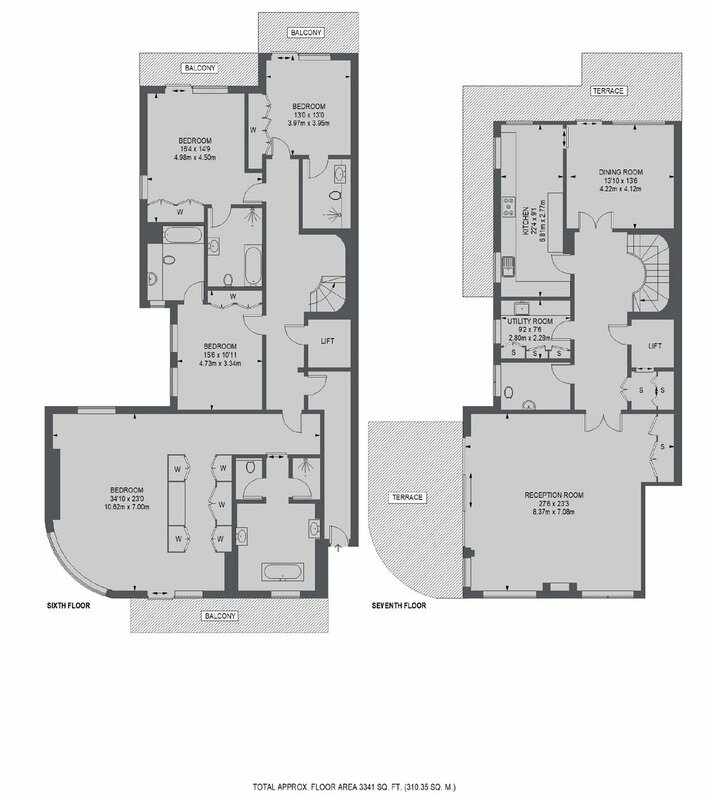 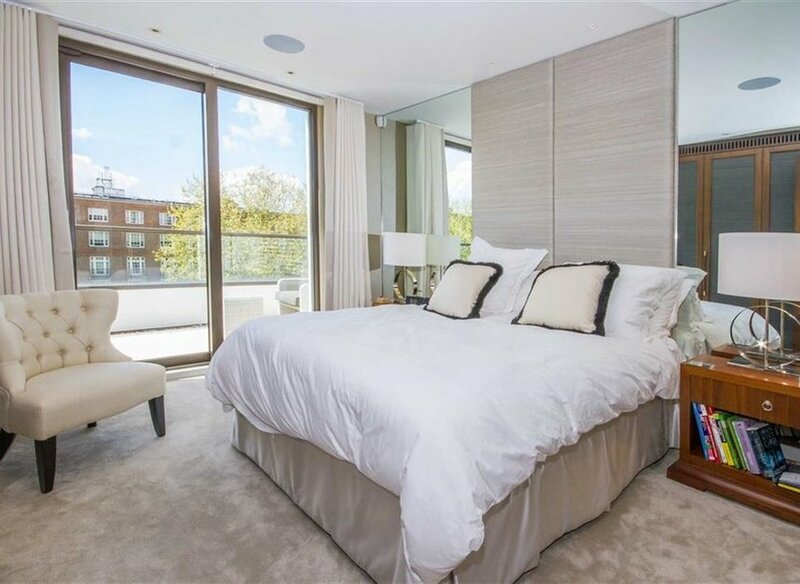 The attention to detail and extremely high specification of interiors create one of London's finest penthouses. 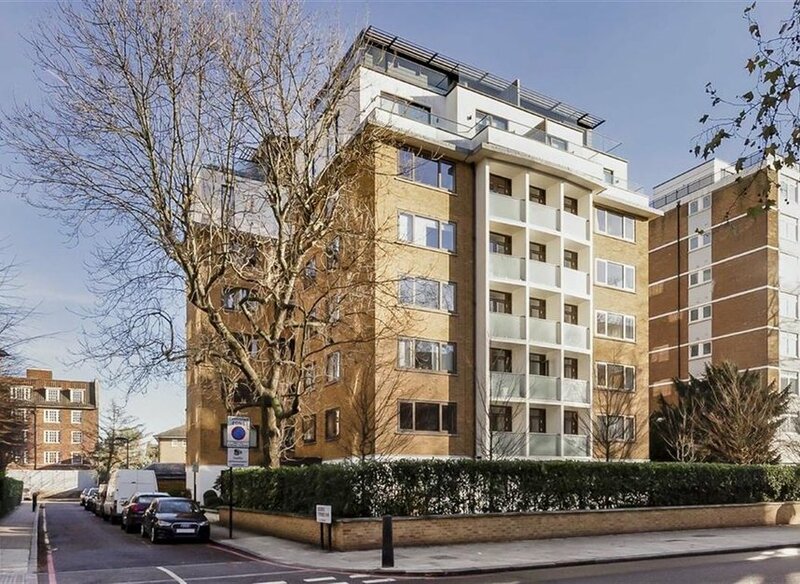 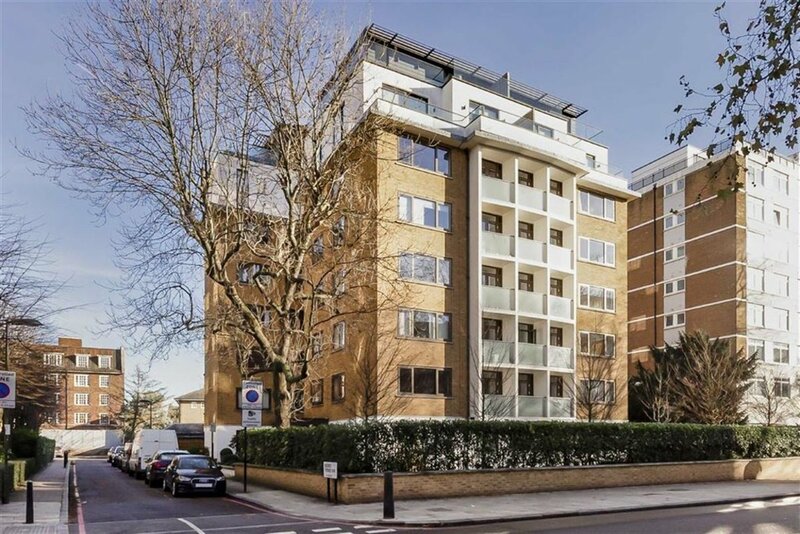 The residents of this exclusive building St John's Woods have the use of a porter 24 hours a day and St John's Wood station is on the door step.